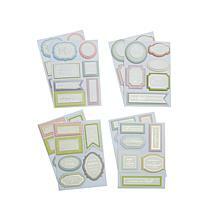 Get stuck on crafting with this refill pack for your sticker maker. 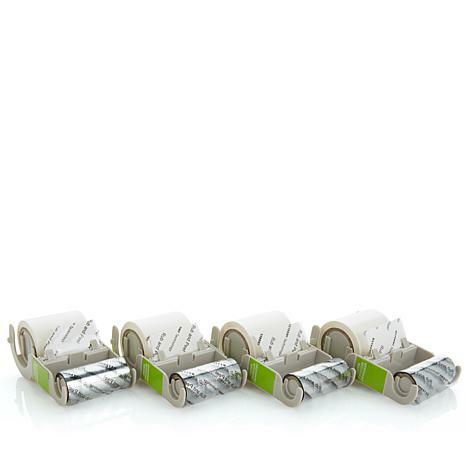 The easy-to-load cartridges let you add repositionable edge-to-edge adhesive to letters, photos and more, giving you more flexibility in your creativity. 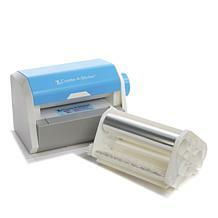 For use with 1-1/2" sticker makers (sold separately). 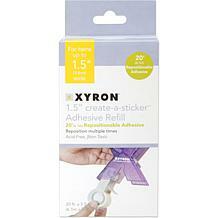 Awesome product, it lets you re-position your piece of paper if need be. 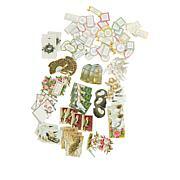 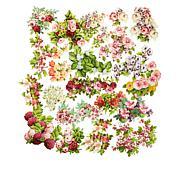 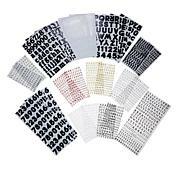 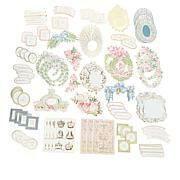 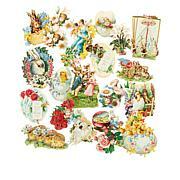 Great for scrapbooking & card making & any other papercrafting. 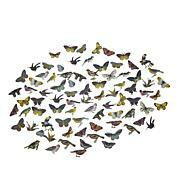 It's small enough to take with you where ever you go.